he also justified; those he justified, he also glorified. 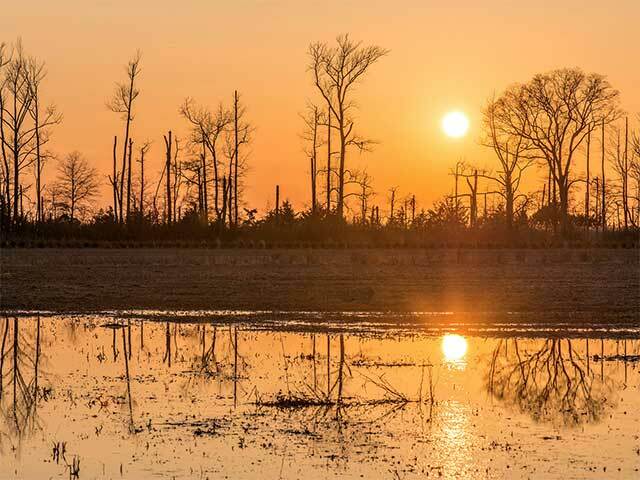 creation of man, not reflecting accurately the Word of God. by a careful organization of topics; they are treated in an orderly or “systematic” fashion. 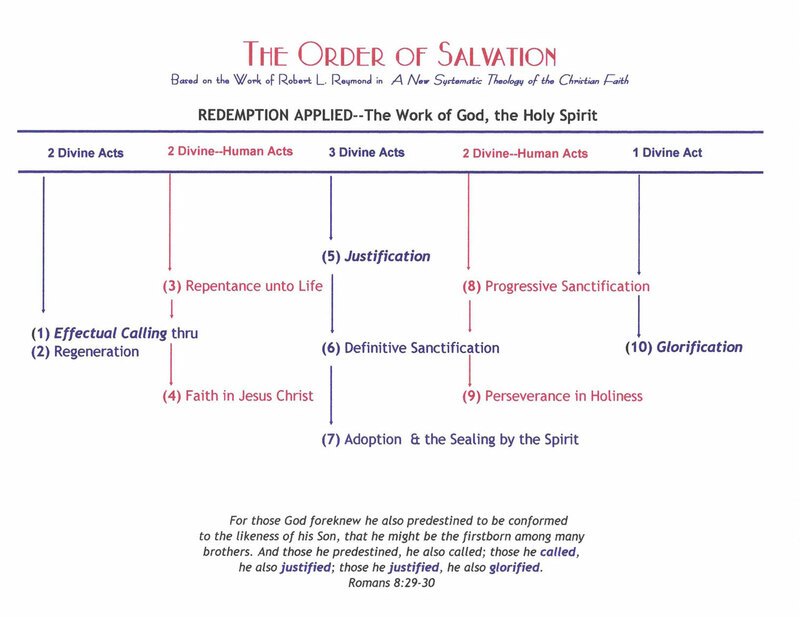 The order of salvation or “Ordo Salutis” is but one topic of study in a systematic theology. The warrant for a systematic treatment of the topic of salvation is found in Romans 8-29-30.
are acknowledged as both Divine and human. BORN AGAIN, WHAT DOES THAT MEAN?